So you are getting married in Spain? 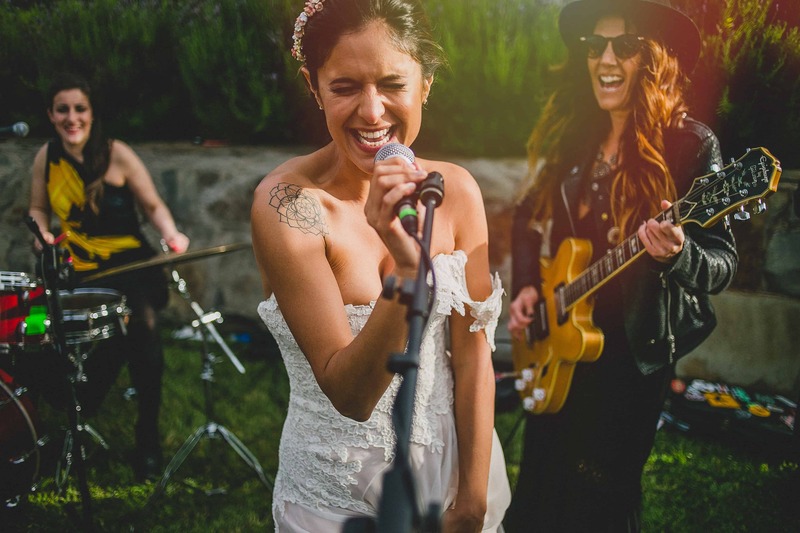 Are you looking for a Barcelona wedding photographer or even a videographer?, we will help you. 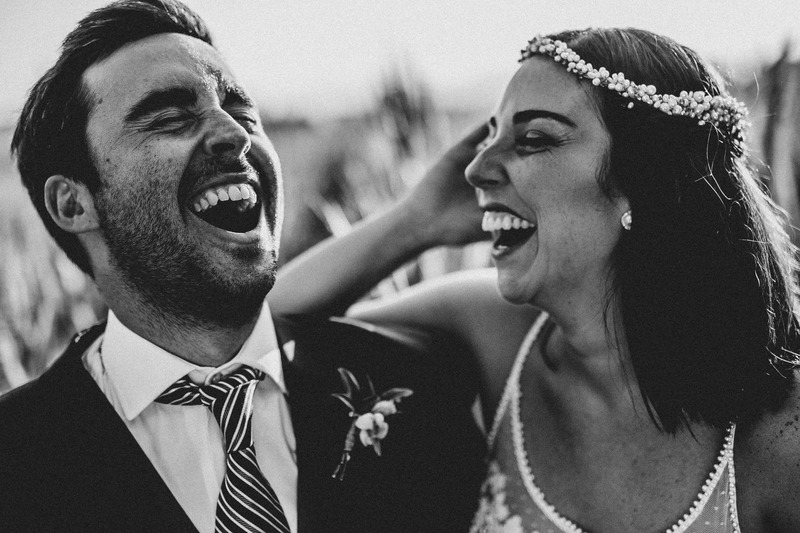 First of all, we are Mónica (wedding photographer) and Pol (wedding videographer), partners in crime and also partners in life. 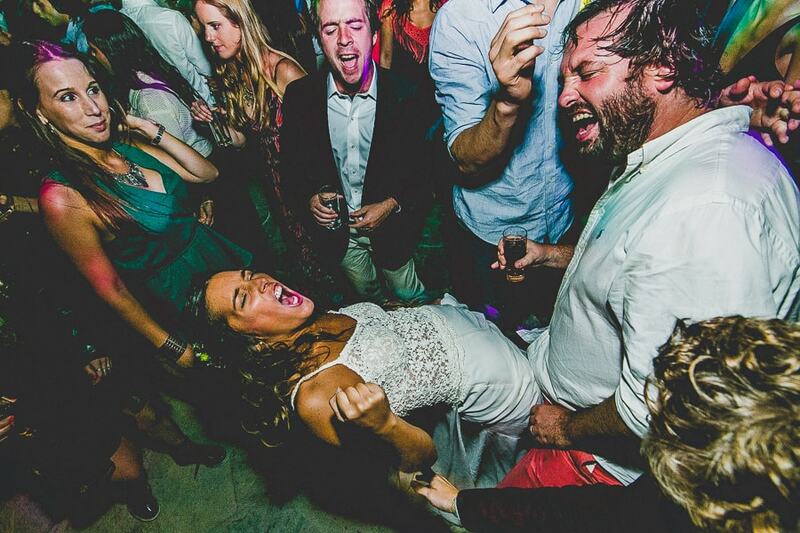 We do believe in free-spirited people who wants a party wedding. WHY US? Almost ten years doing this job is a good reason ( check it here ). 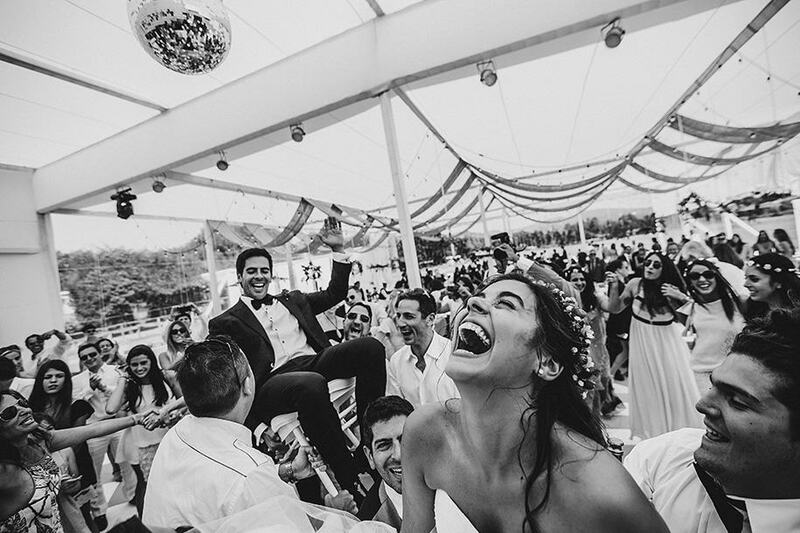 We know how to do this, how to capture real moments full of life. 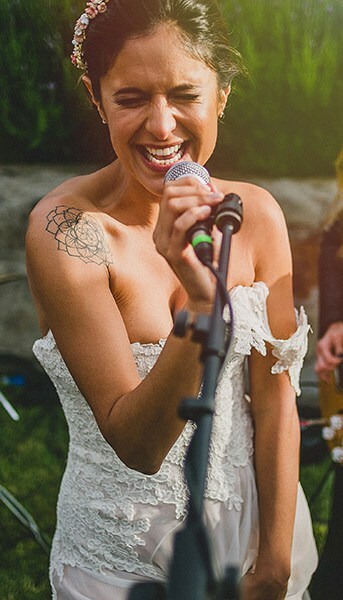 Real wild people is more likely to have a full of moments wedding. 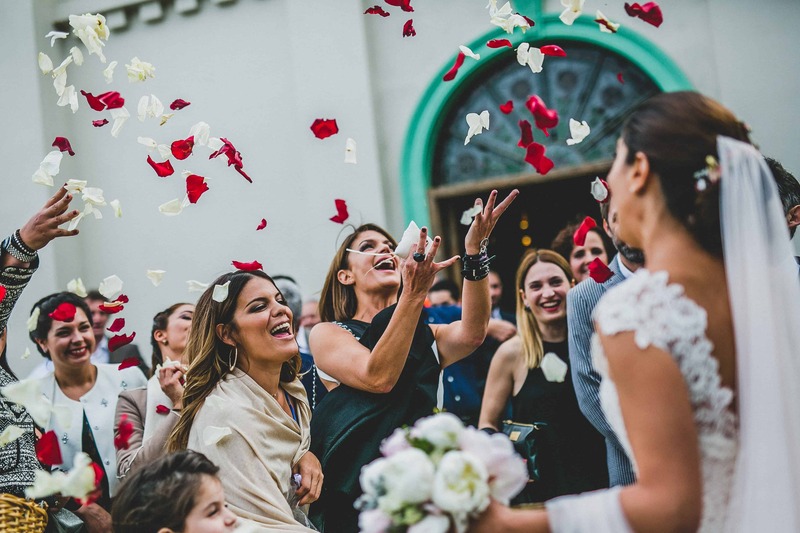 We can also help you with vendors and places, our favorite ones are Bodas de cuento , Miss Little Things or La puta suegra and for places here are some super beautiful ones Can Ribas , L´avellana, Casa del mar , Mas silenci , La garriga or La vinyassa . All of them in Catalunya, one of the most desired areas to enjoy Spanish way of life. 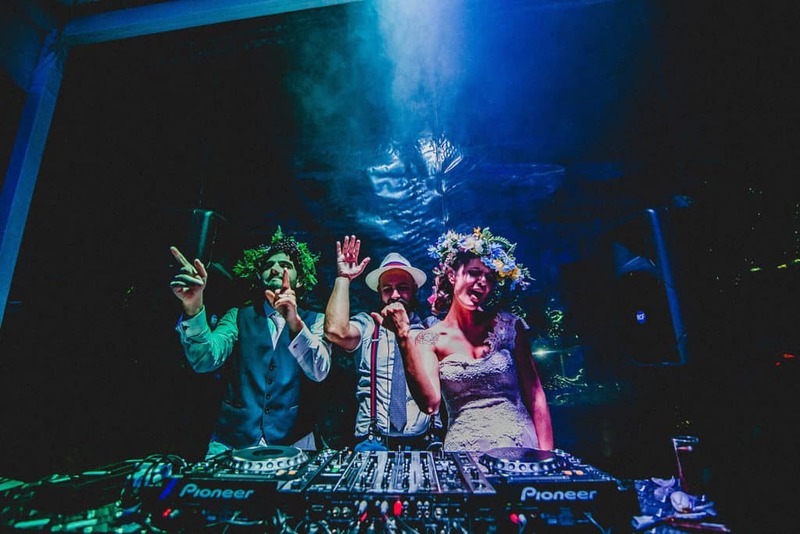 if you want to gossip a little more about what we do, here you can see our experience and check out complete weddings https://thewildbrides.pic-time.com/portfolio .Let`s talk! tell us more about you and your partner and how are going to be your wedding, drop us a msg here?